Liz Costello commenced working at Rathmines Physiotherapy and Sports Injury Centre in December 2013 as Administration Supervisor. 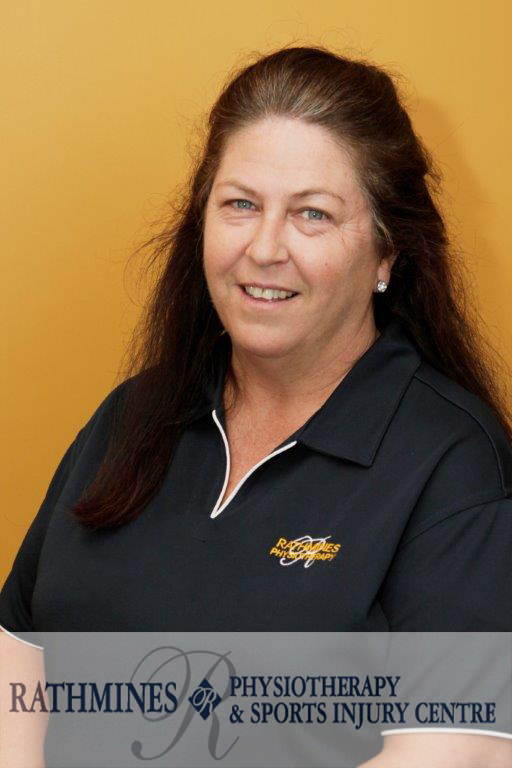 Liz has over 20 years working in the mining industry and more recently in the community housing sector. Liz comes to Rathmines Physiotherapy and Sports Injury Centre with over 25 years experience in office management and administration experience. Liz is undertaking further education and will be studying to obtain a Cert IV in Health Supervision. In Liz’s spare time she spends time with her husband, children and friends. She is also very involved in the Australian Surf Lifesaving movement as a volunteer and spectator, travelling annually to the Australian Surf Lifesaving titles.